Everyone understands that physical activity is beneficial to one’s health. You set an example by exercising regularly, and you encourage your children to get involved in a sport or anything that will get them up and moving. But, is it enough just to get them physically fit while ignoring other aspects of their well-being? Is there an activity that addresses the total person? The ancient Korean martial art of Taekwondo does, and TRU Taekwondo fully embraces that approach. Although the history of Taekwondo dates back more than 2,000 years, it was long a relatively unknown sport in the United States. Taekwondo gymnasiums began springing up in this country in the early 1950s, gaining popularity in the 1970s and becoming an Olympic sport in 2000. Reasons for its continued growth were the findings by adults, parents, doctors and teachers who noticed more than just an increase in physical strength, flexibility and balance in students of Taekwondo. They also became cognizant of positive changes with regard to self-esteem, self-discipline, focus, confidence, respect and other attributes of mental acumen. Along with traditional Taekwondo classes, TRU Taekwondo also offers fitness, weapons and demo classes. Children ages four to six can begin training in the Super Kids class. Other Taekwondo classes depend on age and ability. 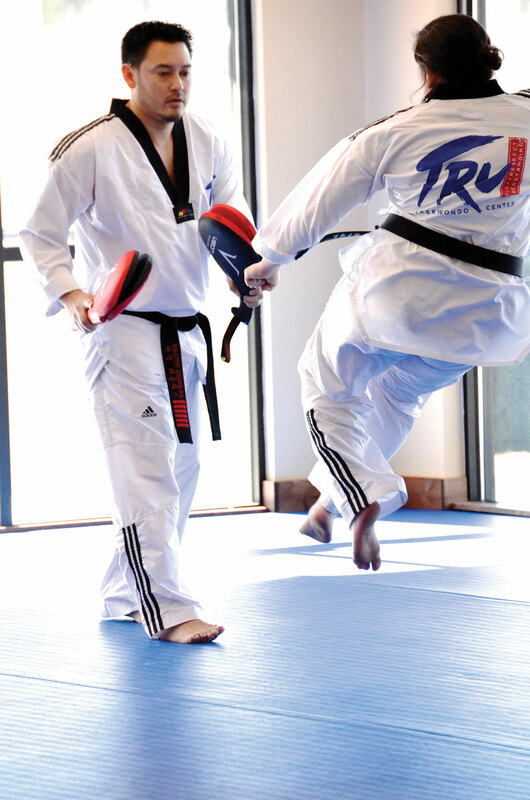 TRU Taekwondo is unique in offering their satisfaction-guaranteed promise and a free 30-day pass. 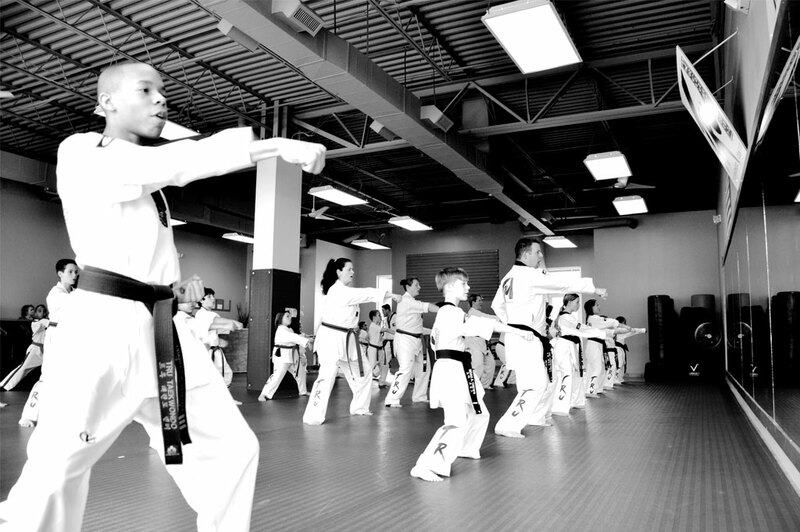 With classes to fit most everyone’s schedule, an activity the entire family can get involved in and all the benefits that come with it, you owe it to your family to visit a TRU Taekwondo studio. TRU Taekwondo has two convenient locations in Winston-Salem: 5038 Peters Creek Parkway and the new studio at 5065 Country Club Road. 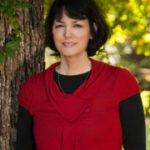 For more information, visit the website at www.trutkd.com.